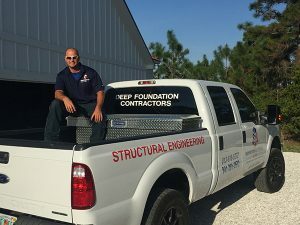 Foundation Masters, LLC is the #1 Seawall Contractor & Marine Construction/Engineering in Bradenton, Florida. We absolutely love Marine Construction projects of all types, Seawall Construction, Vinyl Seawall, Concrete Seawall, Seawall Repair, Seawall Modification & Retaining Walls. 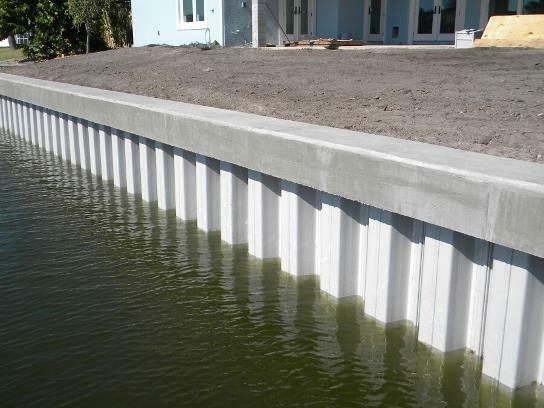 Homeowners and developers are constantly looking for new ways to build cost effective Seawalls, in Bradenton, FL.. Foundation Masters, LLC uses the latest and best technology to Engineer and build Seawalls, that will protect our clients properties from heavy rains, storms and hurricanes. The biggest problem of owning a waterfront property is storm surges causing erosion, UV damage to materials, corrosion of aluminum and steel, and marine borers that live on pressure-treated lumber. Our Civil Engineer will work with you, designing and building a cost effective Seawall in order to protect one of your most valuable assets.